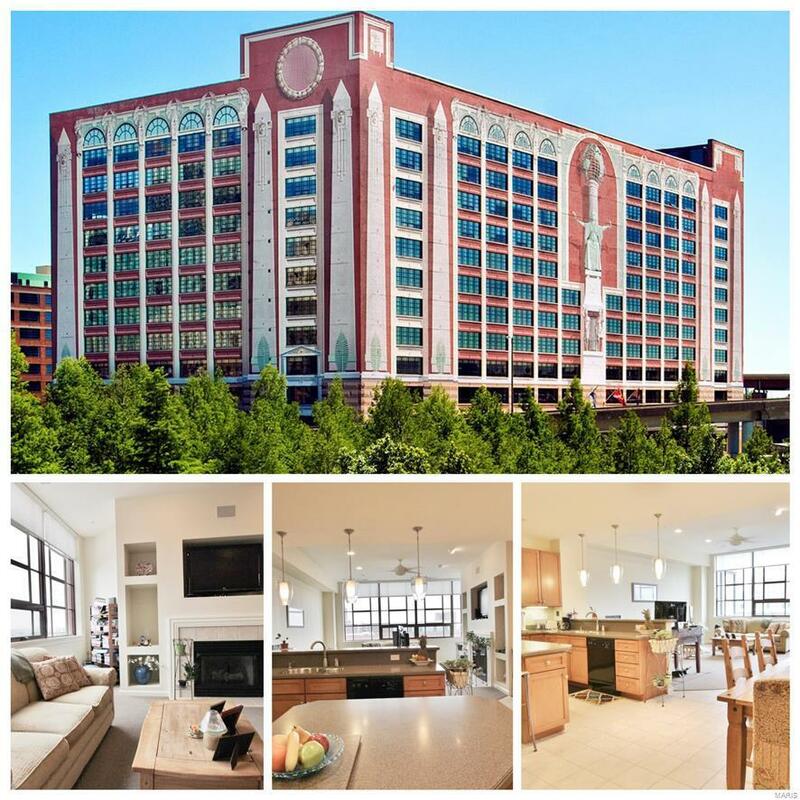 Another great value in the Edison Condominium located in the heart of downtown St. Louis! 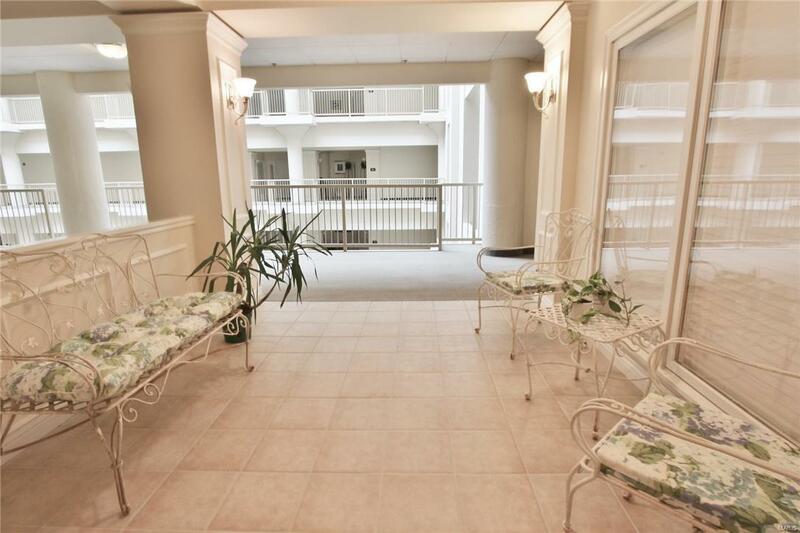 This beautiful East facing condo is PRICED to SELL!!! 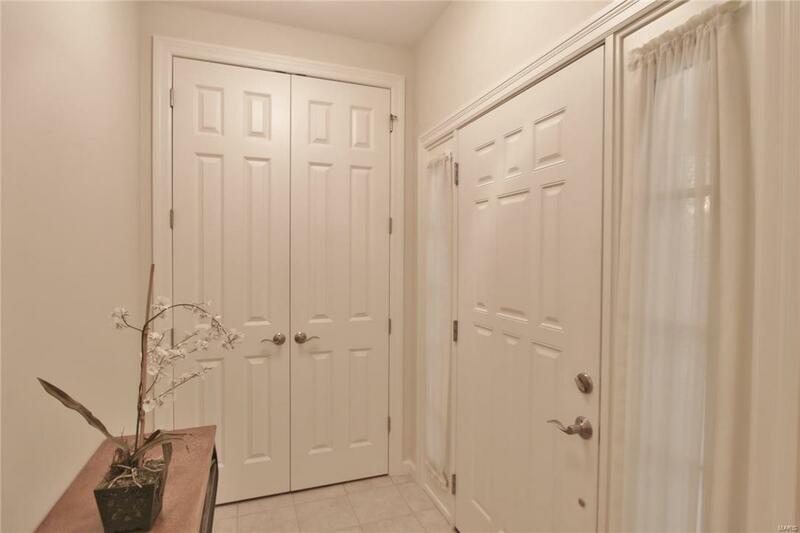 Within the 1527 sq/ft footprint you have 2 bedrooms and 2.5 baths and an open floor plan; this condo offers everything you need for a weekend retreat or a permanent residence. Easy access to MetroLink and AMTRACK; the Enterprise Center, the Stifel Theatre and of course, Busch Stadium; Fine dining and entertainment are all within walking distance. The condo is situated above the St. Louis City Center Hotel and the condo owners have the convenience of the restaurants within the Hotel Lobby, as well as, the 13th floor Swimming Pool, Workout Room and Deck with private BBQ area for condo owners only. What more could you ask for? This condo is waiting for you! Vitals Creatd After 9/28/83 Occupancy Restrict Outside Management Pet Restriction Resale Cert Reqd.